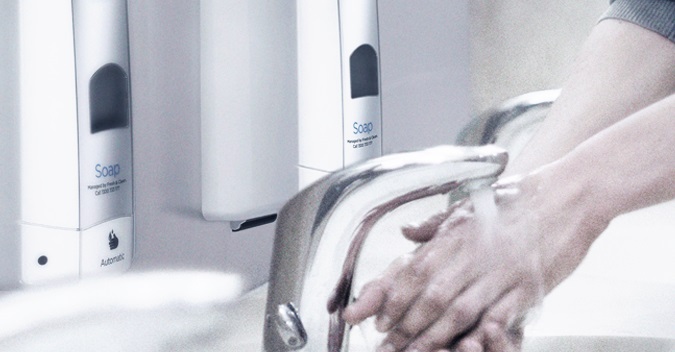 Fresh & Clean Hand-Safe Flowing Hand Soap is a non-fragranced flowing hand soap – particularly suitable for bulk fill dispenses in food service, clean hands. Hand-Safe also contains quality skin conditioning properties, and antimicrobial agents for enhanced and responsible hand hygiene. Apply onto the hands directly from the dispenser. Lather well and rinse off. Repeat if required. Research shows the best antibacterial action results from hands being lathered and rinsed for at least 20 seconds. Wet hands should be properly dried to prevent cross-contamination.